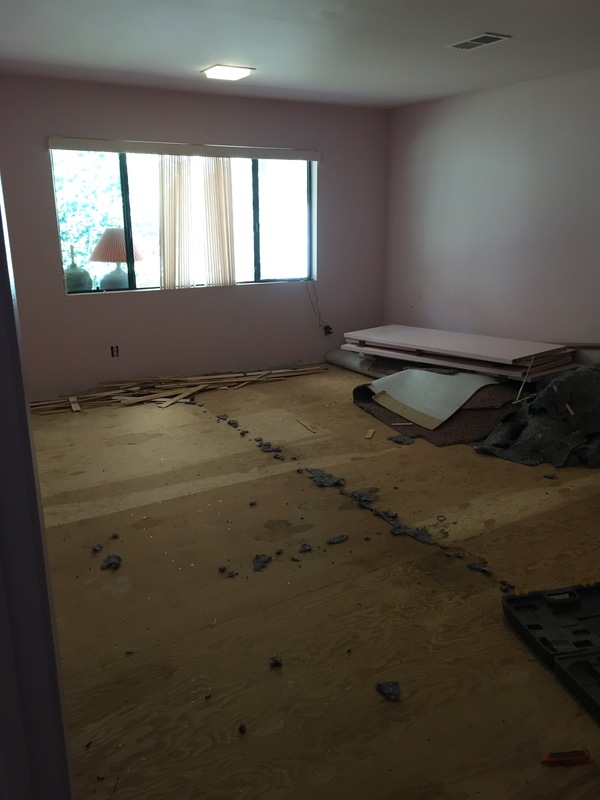 We had the privilege of renovating several rooms in this Los Angeles based home and we had the most fun in the room of the 8-year old daughter. I love an over-the-top kids bedroom :). 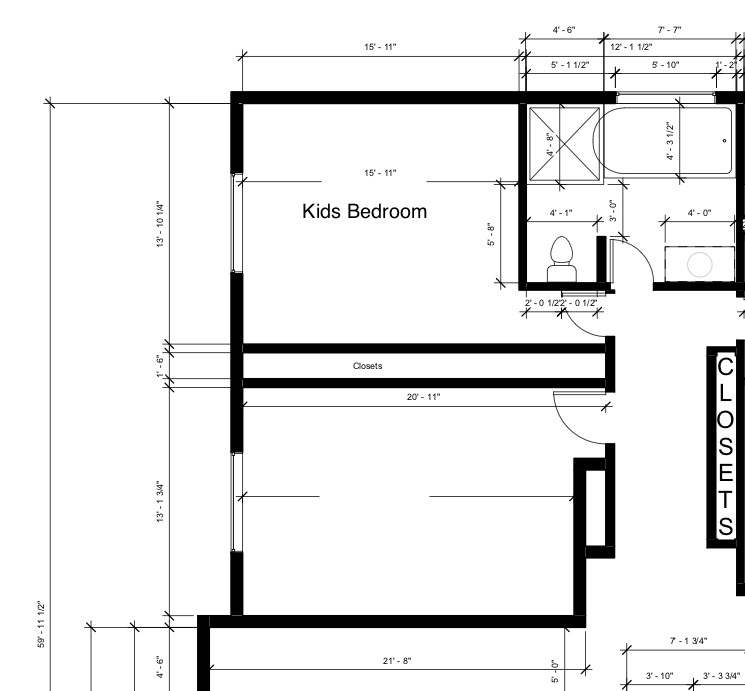 This room is very very very large for bedroom (kid or adult) so our first challenge was figuring out how to fill it without it being cluttered. Before: The room had inefficient lighting and old ratty carpet that just had to go. After: Our goal was to brighten, lighten, and make this a little girls dream, while keeping functional needs in mind, such as storage, as well as executing a design that could grow with her into her teens. We installed new hardwood flooring, painted the walls, updated the electrical and moved the main light to the center of the room, and added crown molding. We painted the walls, crown molding, and ceiling white and added a few interesting elements, such as the decorative polka dots as an accent wall, a fun chandelier, and bright pink elements throughout. The new chandelier replaced the old surface-mounted boxed light and allows for plenty of light in the evenings as well as act as an interesting statement piece. Storage for books, toys, and stuffed animals was key. We installed an extra long bench under the window with plenty of storage underneath. The flanking bookshelves allow for additional storage and the polka dot backing add an interesting element. Overall, the black, white, bright pink, and polka dots tie the room together to be the perfect match for this young lady. We wanted the space to be a fun haven for her and most importantly be a space that she would have and maintain for years to come.